This week it’s all about the coffee with Friday September 28 2018 playing host to The World’s Biggest Coffee Morning in support of Macmillan. There is also International Coffee Day over the weekend. 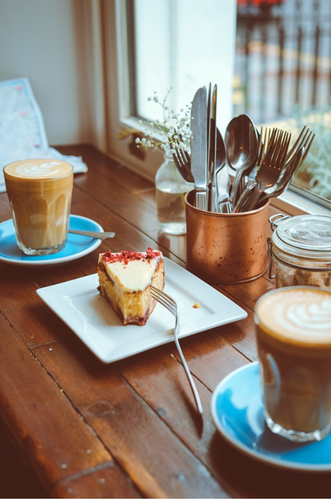 Whatever your personal taste whether you prefer an espresso, cappuccino, flat white or latte, Robert Dyas has everything you need to make for a brew-tiful time with friends over a cup of coffee and a slice of cake. 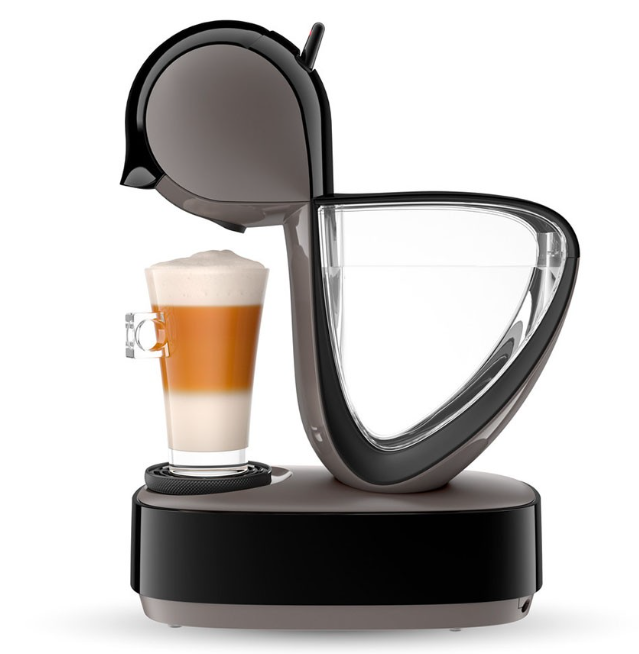 The De’Longhi Dolce Gusto Infinissima Coffee Machine (£99.99) is ideal for the lover of every type of coffee, with over 30 options to choose from you will never get bored. With its sleek design the Infinissima will add an artful element to your kitchen. It is the perfect machine to have for your coffee morning as you can cater to everyone taste. For a less lavish affair the Lavazza Milk- Easy Milk Frother (£39.99) would ensure you can craft creamy cappuccinos without the expense. The Russel Hobbs 20680 Buckingham Coffee Maker (£44.99) is great for hosting guests, as it makes enough for 10 cups of coffee which is brilliant for keeping the conversation going. For an extra treat, why not add some flavour to your coffee with the Salter Electric Nut and Spice Grinder (£19.99)? Nothing goes better with a warm mug of coffee than a fresh slice of cake. 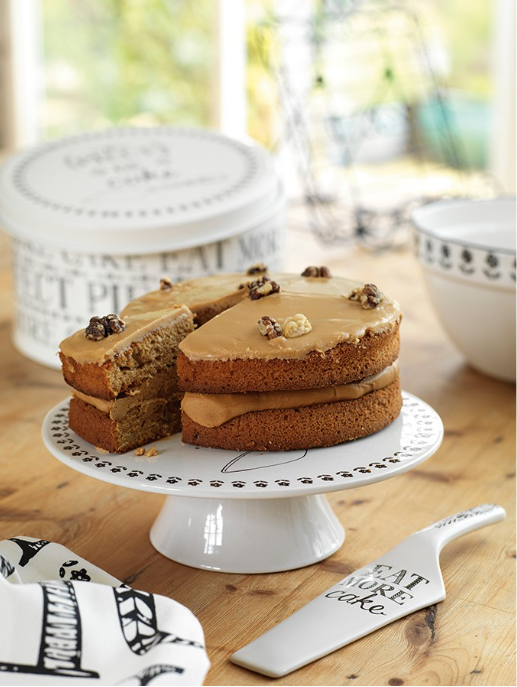 Why not put your baking skills to the test with the Stir It Up Large Mixing Bowl (£11.00) ? Why not offer some variety with the Salter Marble Collection Carbon Steel 2-Piece Muffin Tray and Springform Cake Pan Set (£19.99) ? Your guests could choose from a range of muffins, cakes and with the Tala Originals Cupcake Cases (£1.99) you can add decorative flair. To approach your coffee morning with ease the Fearne by Swan 6L Stand Mixer (£210.99) will help you create a range of sumptuous treats from meringues to breads. 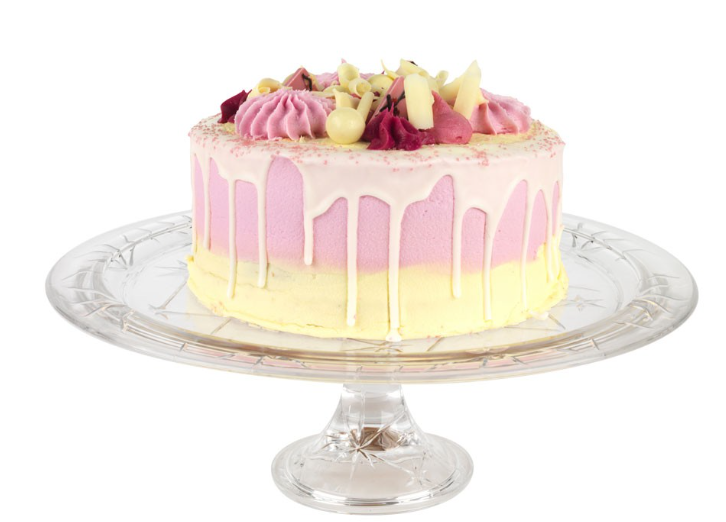 The Stella Crystal Decorative Footed Centrepiece Cake Stand (£14.99) is brilliant for showcasing you brilliant creations. The Creative Tops Stir It Up Cake Slice (£7.99) might tempt you to another slice and for serving your delicacies the Bugatti Gioia Side Plates (£2.00) are ideal. So, for the World’s Biggest Coffee Morning, indulge in the treats and have that extra slice. It is a great cause after all. This press release was distributed by ResponseSource Press Release Wire on behalf of Robert Dyas in the following categories: Men's Interest, Leisure & Hobbies, Women's Interest & Beauty, Food & Drink, Retail & Fashion, for more information visit https://pressreleasewire.responsesource.com/about.